We believe in the potential of books, both fiction and nonfiction. We believe in the potential of all types of text. We believe in the power of literacy and critical thinking and robust conversation to tap that potential. We believe that reading and engaging with texts has the power to change a person, to affirm his humanity and to broaden his views, to deepen his understandings and to expand his conceptual base. It is because of these beliefs that we have launched this blog. When the “hive” of readers and thinkers come together to share their insights and challenge the limited view of any individual all of us leave with a more robust understanding. 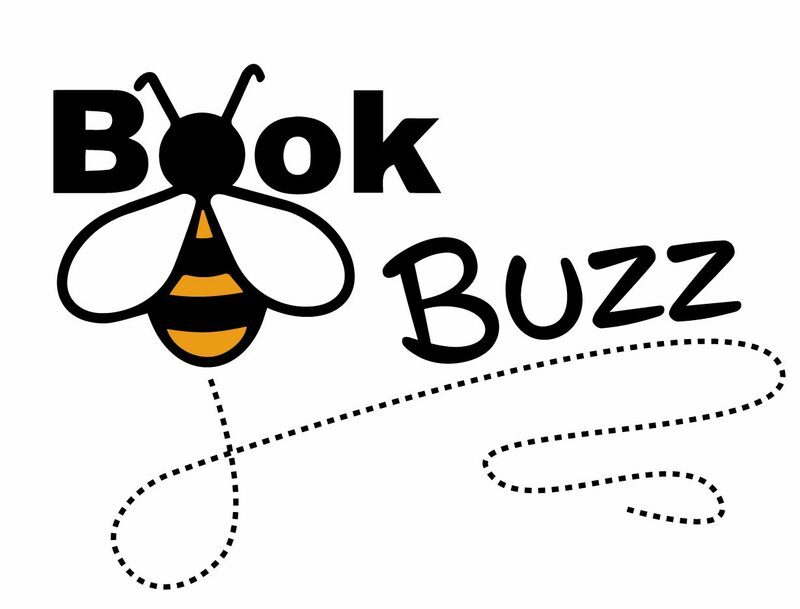 Here on BookBuzz we will share our thoughts and insights, our questions and wonderings. We invite you to join in that conversation and encourage you to push the thinking of the “hive”. On occasion we will invite guests to post, but the blog will always be a place for the voices of others to come together for the greater good.